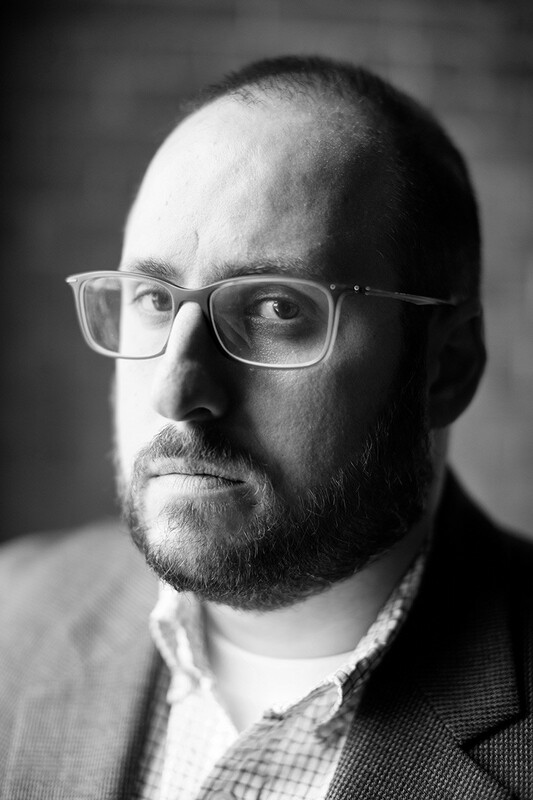 Seth Abramson is a former criminal defense attorney and criminal investigator who teaches digital journalism, legal advocacy and cultural theory at the University of New Hampshire. A regular political and legal analyst on CNN and the BBC during the Trump presidency, he is the author of eight books and editor of five anthologies. In November 2018, Abramson released Proof of Collusion: How Trump Betrayed America, the first, full, explosive record of how a United States president compromised American foreign policy in exchange for financial gain and covert election assistance.